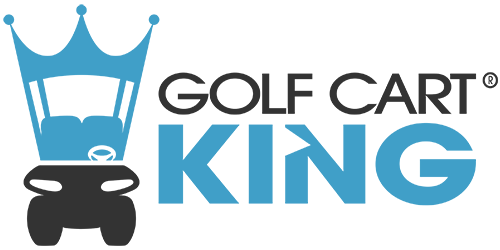 Golf Cart King is your source for the best pairing of golf cart motor and controllers for your EZGO golf cart. We carry replacement motors and controllers for EZGO TXT, RXV, and Marathon models. Both motors and controllers can be purchased for speed or torque applications. Contact our sales staff for the correct setup for your model.